Share this event on your Facebook page. Click on the button to open the event in Facebook. When the King of Poland, Augustus II, died in 1733 there followed five months of mourning, during which all public music-making was suspended. Bach used the opportunity to work on the composition of a 'Missa', a portion of the liturgy sung in Latin and common to both the Lutheran and Roman Catholic rites - the hope being that he'd be awarded the title of Electoral Saxon Court Composer. Although not successful at first, eventually he was given the title three years later. Near the end of his life, during 1748-49, he expanded the Missa into a full-sized, even over-sized, Latin Mass. It was a little odd for a Lutheran to write a full Mass and it remains a topic of debate as to why to this day. 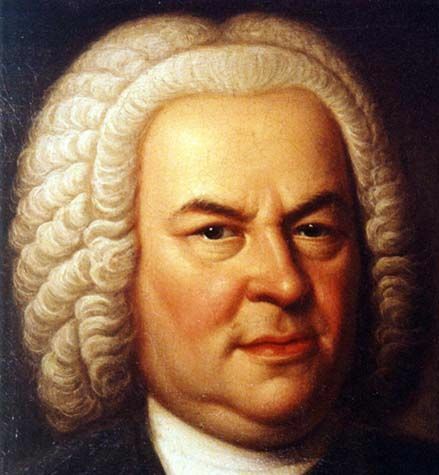 Bach never got to hear it performed in its entirety (he died in 1750) and, indeed, its first full performance wasn't until over 100 years later in 1859, although parts of it were performed in the intervening years. He didn't even give it the title of "Mass in B Minor", which is not surprising seeing as only 5 of the 27 movements are actually in that key. That said, twelve other movements are in D Major and some in F# Minor, both related to the title key. When it was finally published in full in 1845, the publishers Nägeli and Simrock gave it the name "High Mass in B Minor", the 'High' being used to put it on a par with the huge impact that Beethoven's Missa Solemnis had when that work was first performed in 1824. The 'High' element was soon dropped but the 'B Minor' description was kept and today the work is considered as one of the greatest in the choral repertoire. All ticket sales are through the Cadogan Hall Box Office only. Please use the Book Here link above.